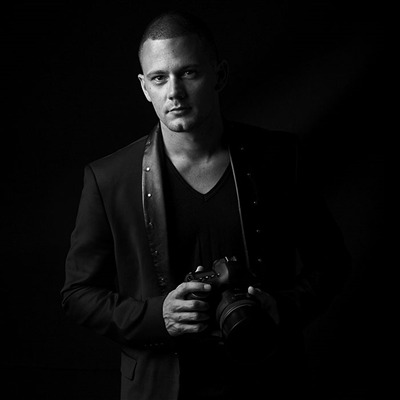 RYAN SCHEMBRI – APP.L, M.Photog IV, Hon-LM, WPPI – Triple Master Ryan Schembri has been part of the photography industry his whole life. Growing up in a photographic family, he was printing at his father’s laboratory at the age of 12. Ten years ago, he took over the family Wedding & Portrait studio and now shoots more than 60 weddings a year in Australia and overseas. An award winning photographer, at 20 years of age Ryan was the youngest ever recipient of the AIPP Australian Wedding Photographer of the Year (2012). He has since gone on to win numerous awards, including three NSW AIPP Wedding Photographer of the Year honors and is an AIPP and WPPI Triple Master Photographer. In Ryan’s eyes, wedding photography needs to be modern and fashion-forward but, most importantly, it needs to be timeless. He is passionate about creating images for people that don’t just record the wedding day but capture and create images that will become family heirlooms and priceless works of art.